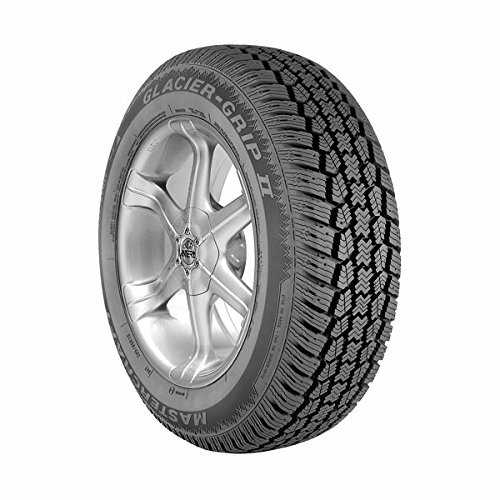 The Glacier-Grip II is a premium studdable winter passenger tire. This design is for drivers looking for excellent traction on snow and ice without scarificing performance in dry or all-weather conditions. This design is for drivers looking for excellent traction on snow and ice without scarificing performance in dry or all-weather conditions.